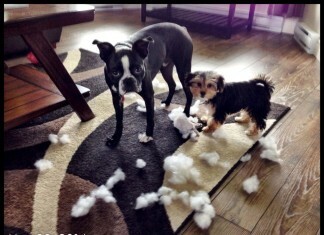 Dogs Acting Like Teenagers! 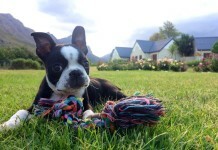 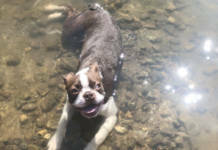 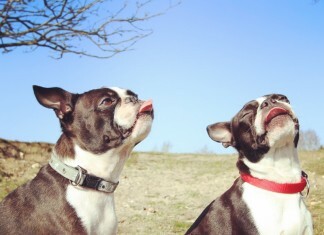 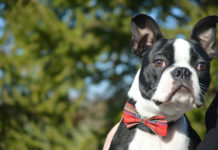 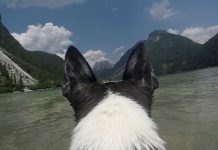 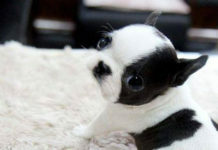 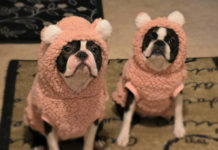 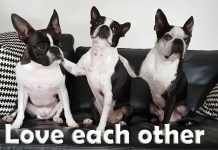 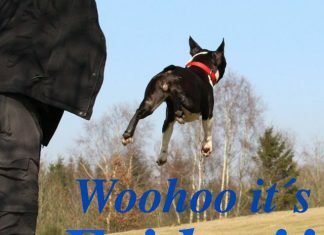 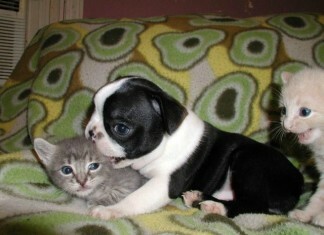 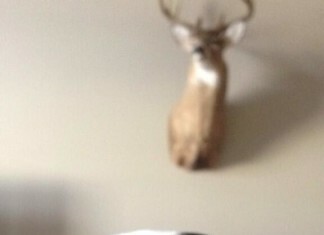 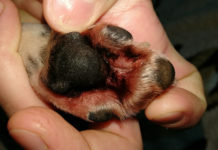 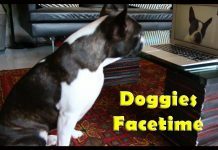 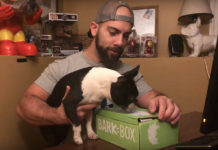 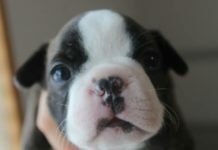 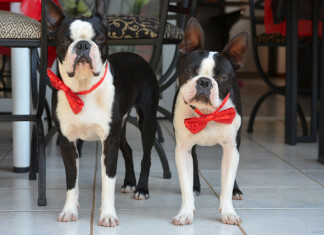 – Check Out these 2 Boston Terriers! 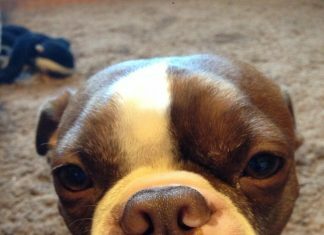 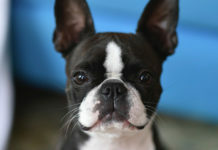 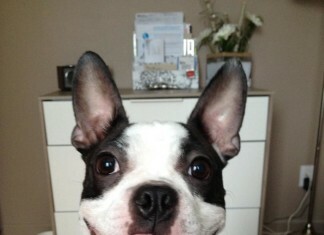 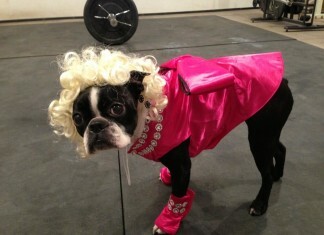 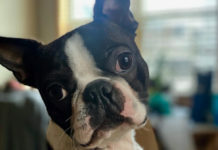 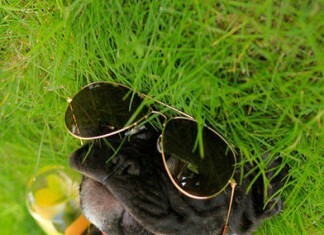 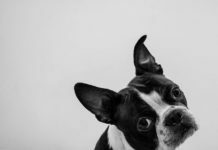 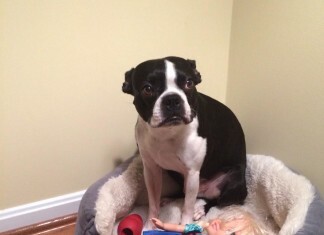 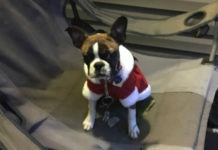 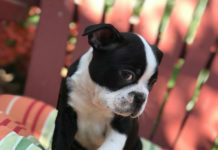 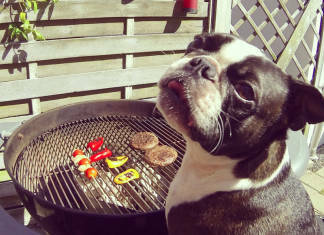 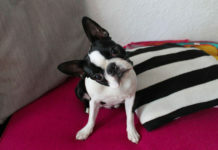 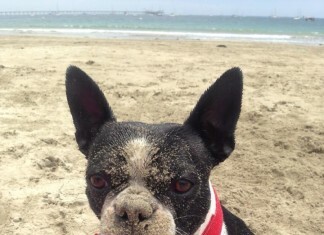 This Funny Boston Terrier Asked if Someone said Cookie! 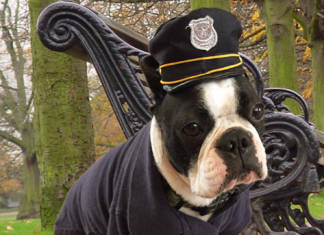 These Canine Officers are on Patrol to Protect and Serve!